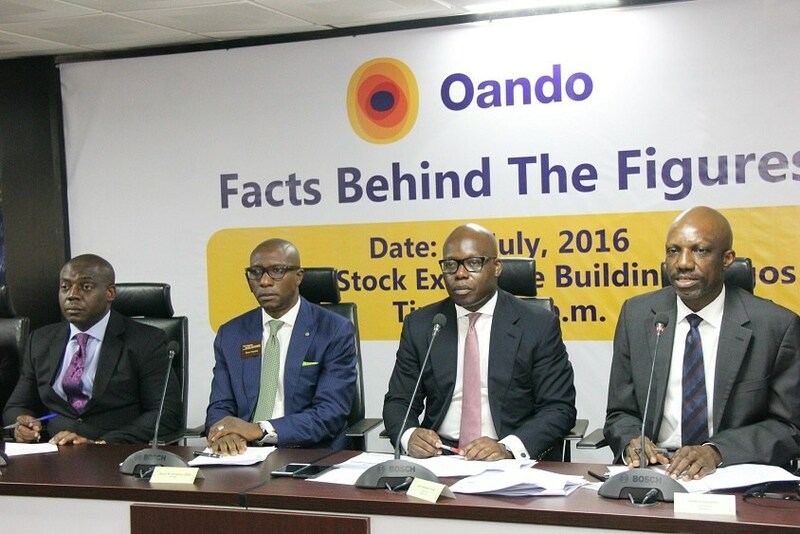 Nigeria’s leading indigenous energy group listed on both the Nigerian and Johannesburg Stock Exchange, Oando Plc, has announced its unaudited results for the six months period ended on September 30, 2016. 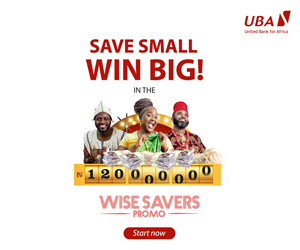 In the financial analysis, the company recorded a turnover increase by 26 percent, moving from N262 billion in the same period last year to N330 billion this year. 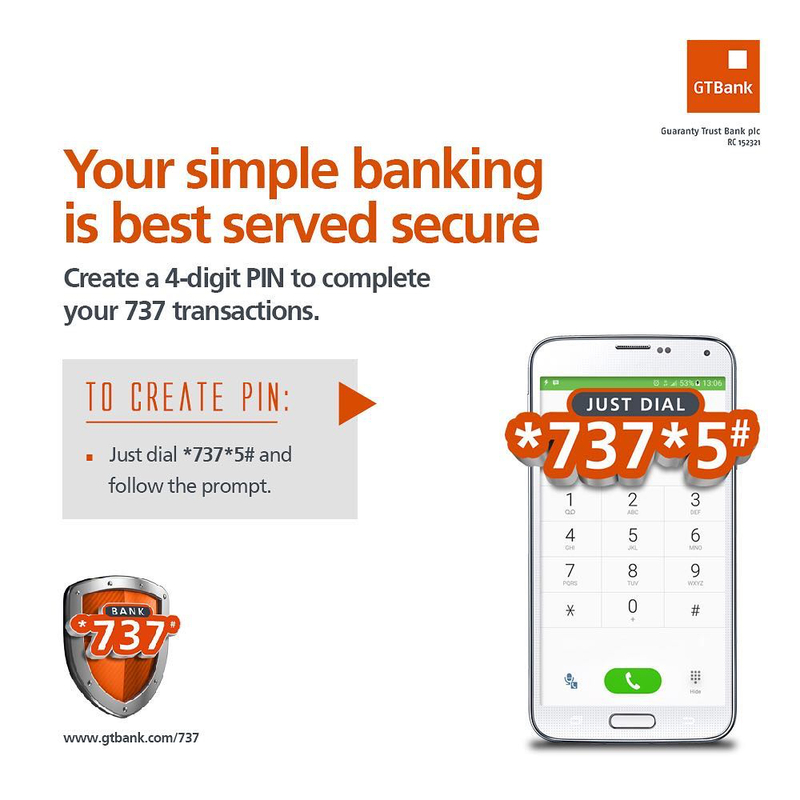 However, its Gross Profit decreased by 52 percent, N28.7 billion compared to N60 billion in the first half of 2015. Also, it Loss-After-Tax decreased by 25 percent, N35.9 billion compared to N47.6 billion in H1 2015. Looking at its operational highlights, Oando Energy Resources (OER), during the nine months ended September 30, 2016, recorded a production of 12.0 MMboe (average 43,617 boe/day) in the upstream, while in the midstream, the company signed a definite agreement to divest 49 percent voting rights in Oando Gas & Power (OGP) to Helios Investment Partners for $115.8 million. During the period under review, OGP Achieved 59 percent completion in Central Horizon Gas Company (CHGC) Pipeline Expansion Project, while it achieved 93 percent completion in Greater Lagos 4 Project. This, it explained, has resulted in further foreign exchange losses due to an impairment of our dollar denominated receivables. Delta, however we find comfort in The Nigerian Government’s discussions and engagement in the region, indicating a possible resolution and as thus we expect our production levels to stabilise and gradually incline in the coming months. Despite these economic challenges, we must highlight our achievements in the 3rd quarter as witnessed by the improvement in our top line revenue as a result of our new business model of a diversified business with higher weighted dollar earnings in both the Upstream and International Trading businesses,” Oando said. It said the above drove revenues up by 96 percent and led to significant foreign exchange gains between the second and third quarters. Commenting on the results, Mr Wale Tinubu, Group Chief Executive, Oando PLC said: “The third quarter witnessed the FGN establish a seize fire with the militants responsible for production disruptions in the Niger Delta, leading to stabilised daily productions from our assets and expectations of imminent increases to our 2015 production highs of 56kbbls/day. “We have also been proactive in our cost management initiative to ensure maximised value extraction for every barrel of oil produced as the global oil price still lingers below $50/bbl. We are pleased to have executed a SPA with Helios Investment partners for ~$116 million, representing 49 percent legal voting rights in the company’s midstream business, of which the proceeds of the divestment will be utilised towards the company’s debt restructuring initiative. Our trading business, Oando Trading Dubai (OTD) posted revenues of N64.9bn in Q3 from lifting volumes exceeding 14mmbbls from 14 cargoes of crude and an additional 8 cargoes of other petroleum products. In September 2016, Oando PLC signed a definitive agreement with Helios Investment Partners to divest 70% economic rights in Oando Gas and Power. The agreed transaction consideration of US$ 115.8 million is conditional upon the receipt of regulatory approvals and subject to customary purchase price adjustments. Upon completion, 49% of the voting rights in OGP would be retained by Oando, while Helios Investment Partners will hold 49% and the residual 2% will be held by a local entity. Oando Gas & Power (OGP) as at H1 2016, achieved 59% completion of the Central Horizon Gas Company 8.5 km pipeline expansion project, the pipeline, which is set to be completed in the fourth quarter of 2016, and will increase the throughput capacity by 400%, thereby providing increased supply of gas in the South-East region of Nigeria. During the 3rd Quarter 2016, Oando Gas and Power connected 7 new customers to the pipeline network of GNL. These customers are expected to increase GNL’s gas volume sales in 2016. The business also connected 3 new major customers in GNSL, with significant increase in monthly volume sales performance.